Sometimes the better performance attributed to certain camera functions comes at the cost of battery life. Cameras set to a High Performance or Boost mode, for example, will often reduce battery life, as do GPS systems, image-stabilisation systems and rear displays turned up brightly. Naturally, you may need to use image stabilisation, or you might find your rear display difficult to see without adjusting its brightness, but it’s useful to know how you have these options currently set so you can figure out whether it’s worth adjusting them. Some cameras, for example, can be set to only kick image stabilisation into play as you capture an image, rather than whenever you have the shutter release half pressed, and this can help to conserve power. Similarly, you may find it more useful to have your monitor brightness set to an Auto mode if possible, as the camera can automatically take ambient light into consideration and adjust the monitor accordingly. Even cameras that aren’t particularly new may have a number of settings activated at default that you wouldn’t deem necessary. These can slow down image processing and the speed with which images are written to your memory card. It may not be by much, but if your camera prevents you from taking any further images as this happens it may mean you miss a crucial shot, something that particularly worth bearing in mind if you ever use burst shooting. Things to check here are dynamic range optimisation options, lens aberration corrections and high ISO noise reduction. Not all of these may slow things down, but it’s well worth investigating which do. 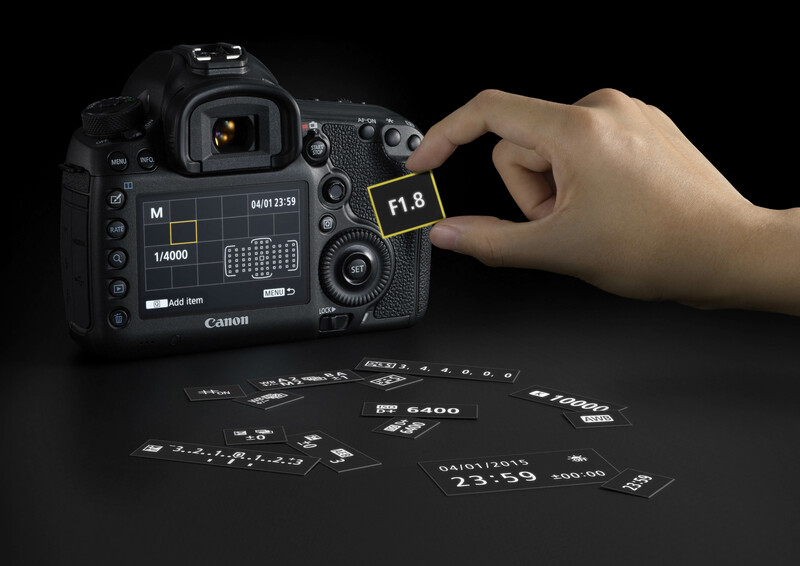 Many cameras also allow you to apply these option post capture as part of in-camera Raw processing, so you may still be able to use them even if you have them deactivated at the time of shooting. On default settings, many cameras are designed to perform to a high standard – but not necessarily the highest. JPEGs, for example, can often be captured at different levels of compression, and the highest-quality option may not be set at default. Check for the highest number of stars, or ‘Extra Fine’ options instead of ‘Fine’ ones, as these will typically apply less compression to give you better quality images. You may find that your camera allows you to capture different sizes of Raw files, and you may wish to switch to a smaller size when you know you won’t need images at their full resolution. By doing so, you will be able to fit more onto your memory card. So, you could set full-size Raw files for landscapes and still-life shots and use a smaller size for more casual use. 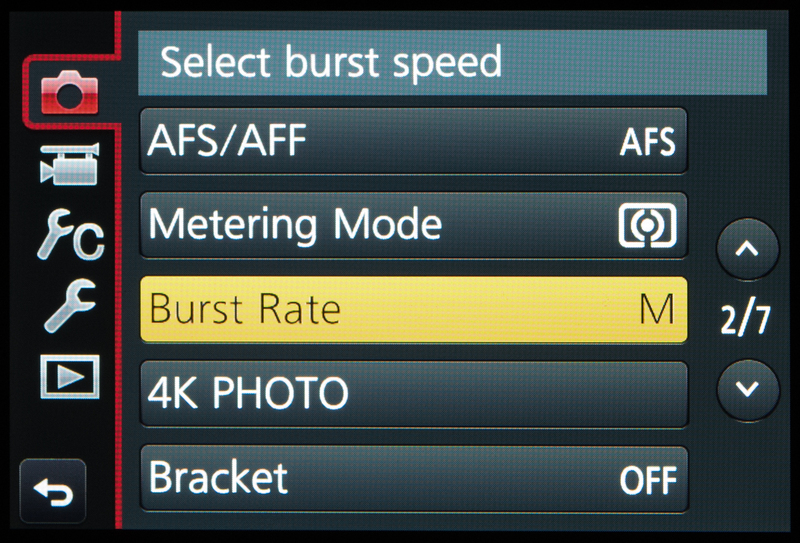 Your camera may also be set to a burst rate slower than its potential at default, or have its touchscreen set to a lower than ideal sensitivity, so run through the menu and investigate what you can improve. If you bought a compact camera recently it may be equipped with a neutral density filter. These filters cut down the amount of light that enters the lens and they are typically associated with long exposures. 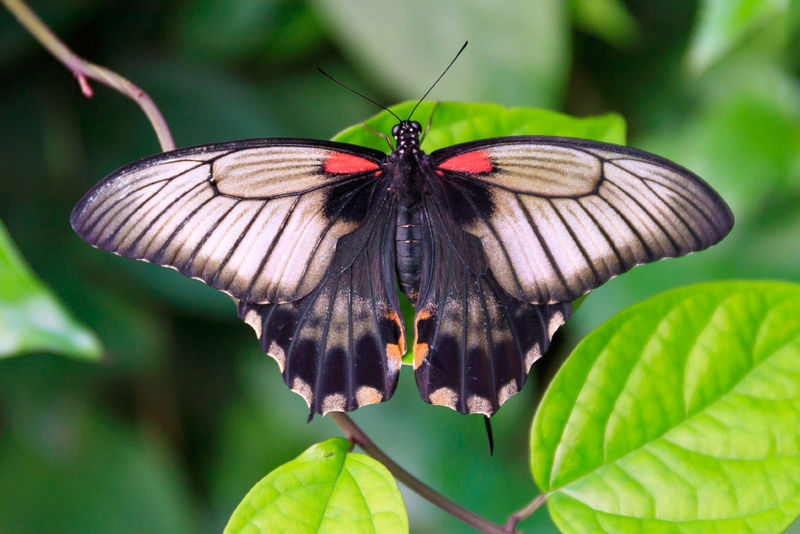 In such conditions they are also preferable to very small apertures, which give rise to diffraction – and many compact cameras don’t offer very small apertures for this very reason. 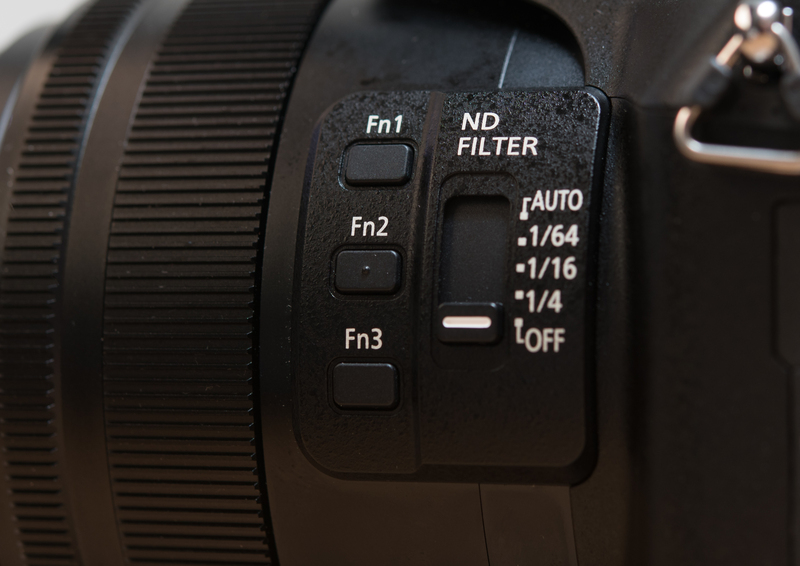 Although ND filters are typically associated with long exposures, they are also very useful for short ones where your camera may not have a suitable shutter speed to use. By reducing the amount of light that enters the lens, the ND filter may bring your shutter speed down to a usable level. 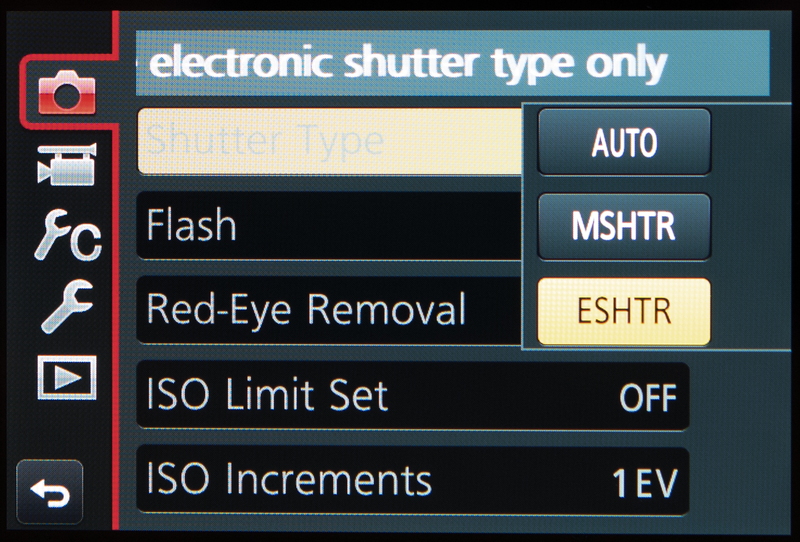 Another useful feature that we’re seeing more of is a user-selectable electronic shutter. Depending on what type of camera you’re using it may already be using this as standard, although on some compacts and many compact system cameras, you may have the option of setting the camera to only use this type of shutter in place of a mechanical one. This has many advantages. It often allows for much faster shutter speeds than the mechanical shutters allow, such as 1/16,000sec or 1/32,000sec, and these are particularly useful when shooting in very bright conditions where your mechanical shutter would not be able to offer such speeds. As they do not require a shutter to physically move in the camera, they also operate either far more silently or completely silently. 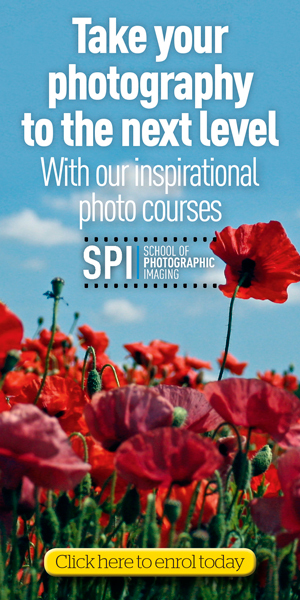 This can be useful when photographing babies, weddings and in places of worship. You can also usually disable the camera’s beeping sounds here to help you be even more discreet. Many cameras have small bugs in their operation that can be ironed out with new firmware, and these are made available free of charge on your camera manufacturer’s website. These updates may already be included with new cameras, but if you’ve been using yours for a while, or you’ve bought a second-hand model, there’s a decent chance you can update this to a newer version. Manufacturers also use these updates to improve a camera’s existing features or even to deliver brand new ones. Fujifilm in particular is very generous towards users of older X-series models, with previous updates having upgraded autofocus systems, enabled new Film Simulation options and provided compatibility with certain accessories. Different people have different preferences when it comes to how to control a camera, and many of today’s models allow you to customise the features assigned to certain buttons to some extent. These may be function buttons labelled Fn1 or Fn2, for example, which bring up default options of the manufacturer’s choosing, or buttons such as AF-On and AE-L Lock, which are designed to perform a specific function as standard, but can either be tweaked to personal preference or changed to something completely different. Programing these to the settings of your choice is a good idea if any options you frequently use don’t easily fall to hand. You can often take this a step further by creating your own custom menus or tailoring a camera’s ‘Quick’ menus that can bring up many options at the press of a button.